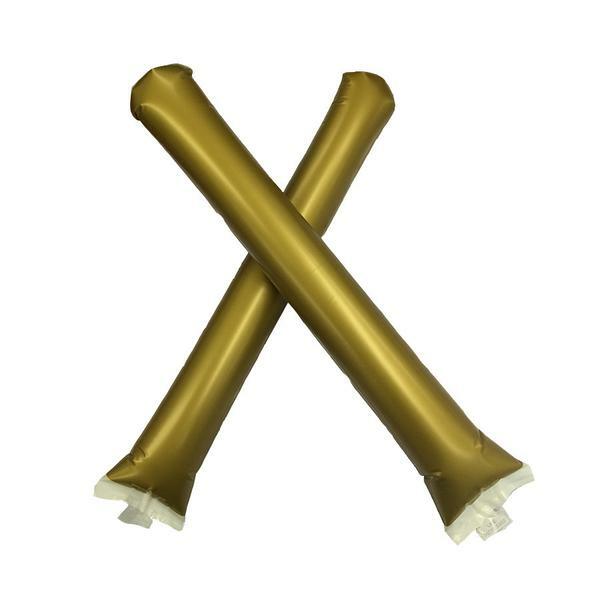 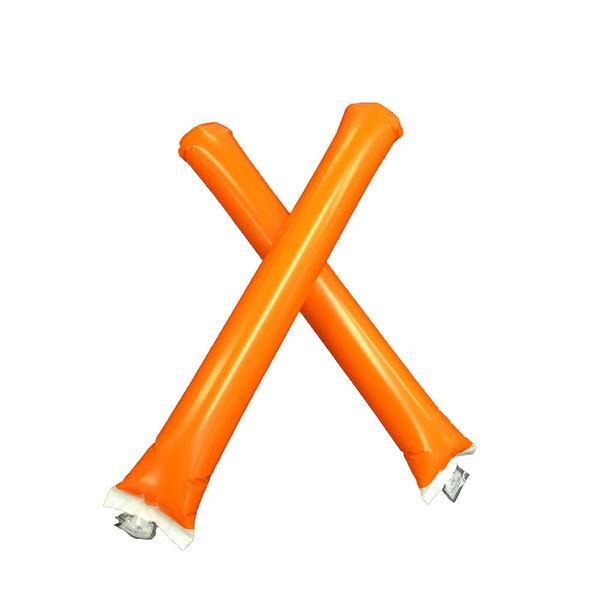 In stock and ready to ship, our Cheering Stix are similar to products such thundersticks, cheering sticks, bambams and noisemakers. 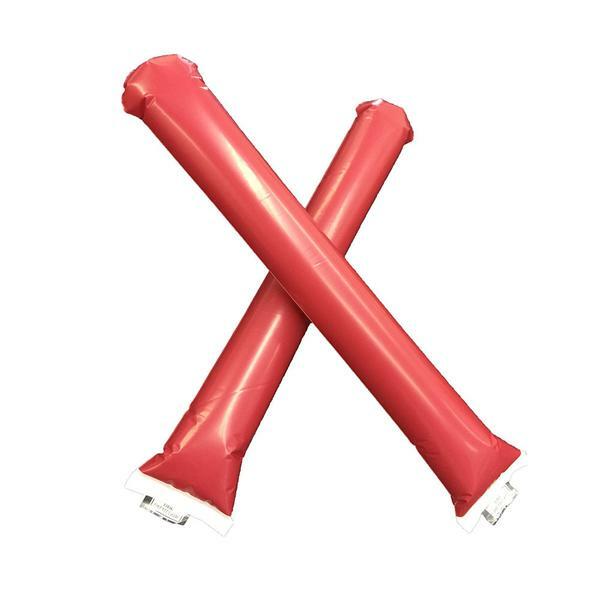 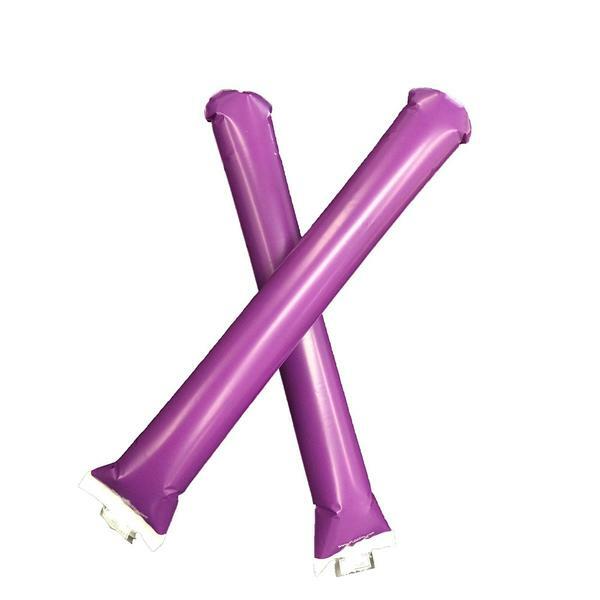 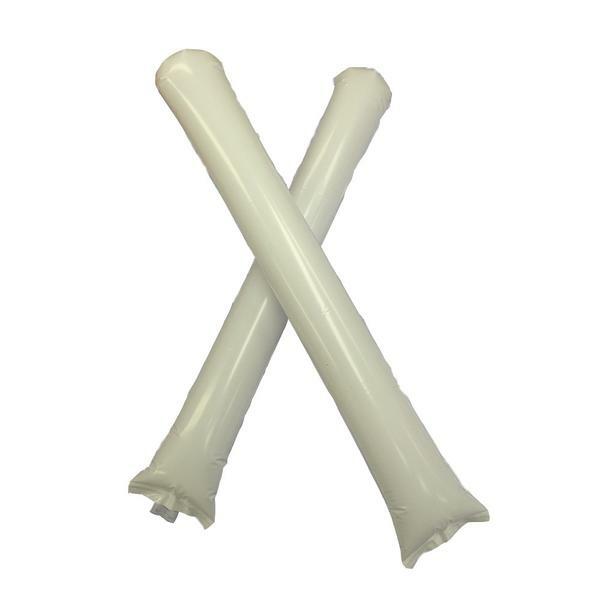 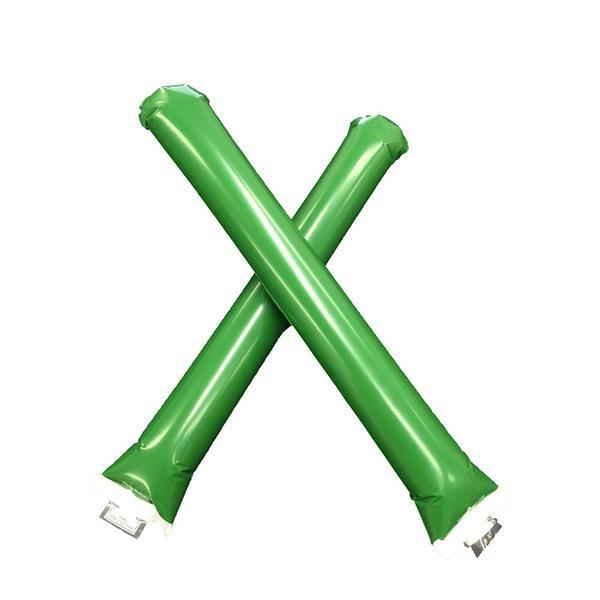 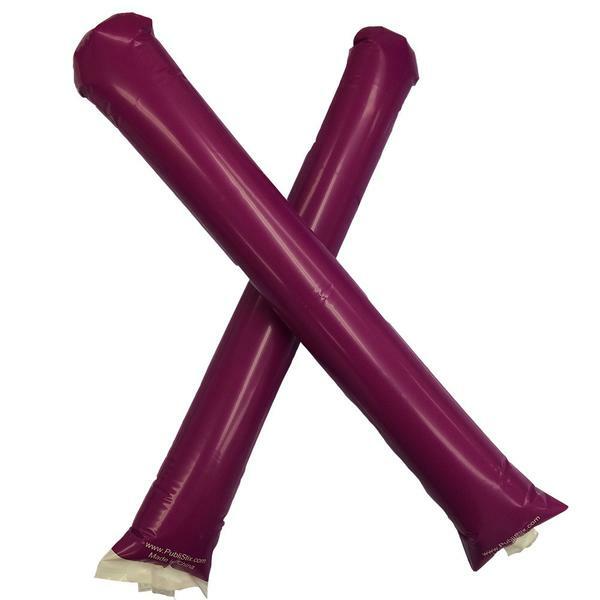 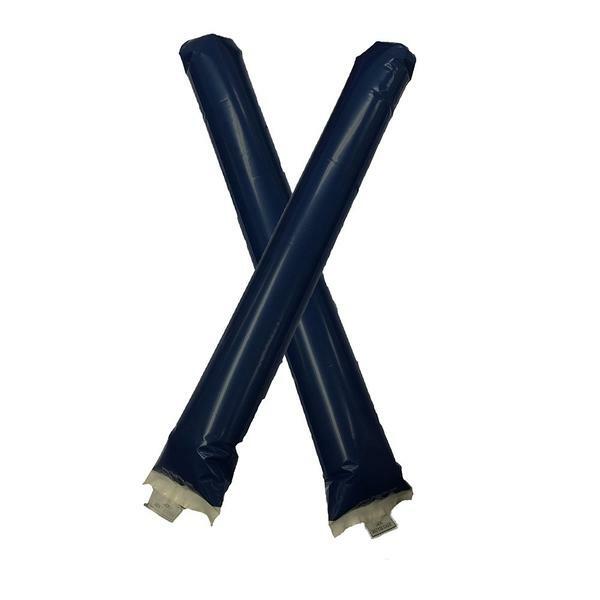 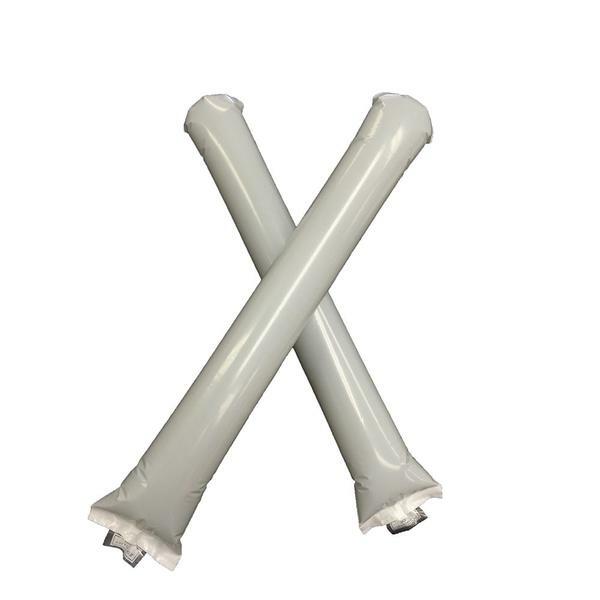 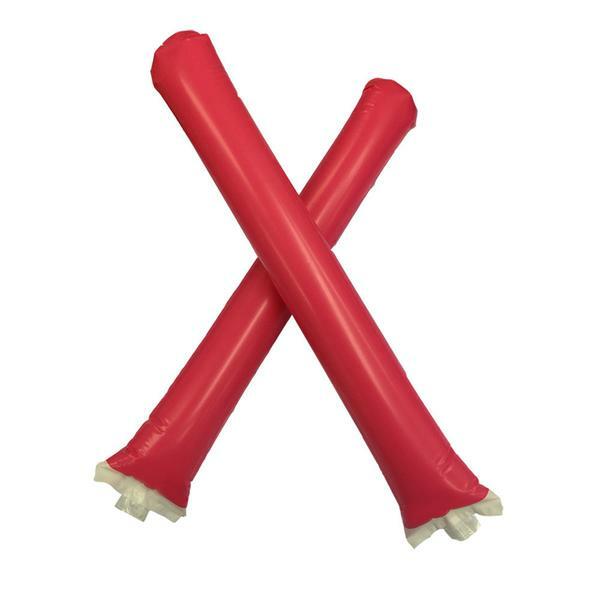 These inflatables are the perfect way to cheer on your favorite sports team by promoting their logo and making a load of noise during the big game! 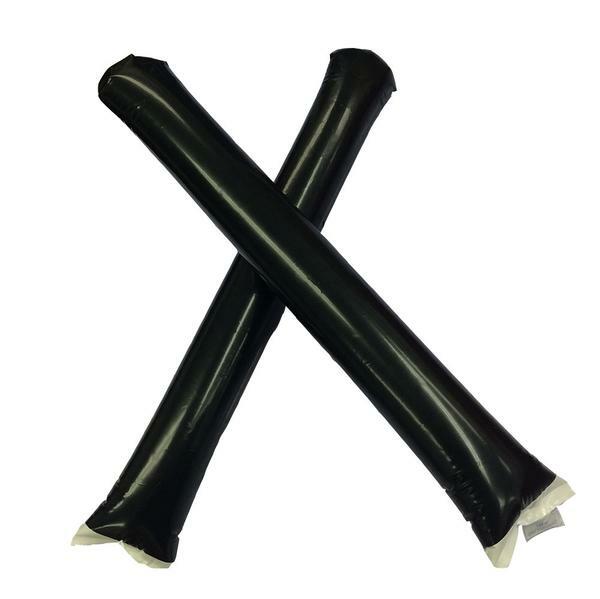 Our products are also used at political rallies, concerts, celebrations, parades, events, direct mail and product launches.